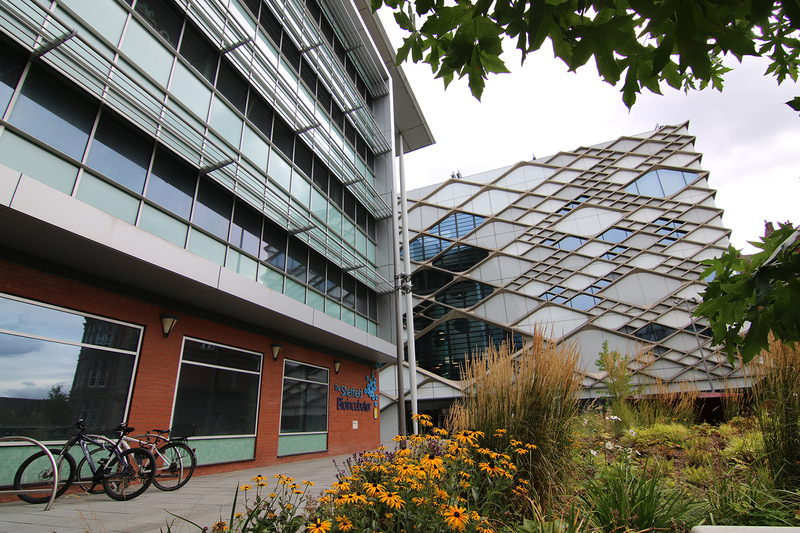 Energy 2050 is based at a world top-100 university, renowned for our teaching and research. We’ve shaped leading minds across the world, including six Nobel prize winners. With more than 120 leading academics and 250+ PhD students, we have a range of energy-related courses, and we are keen to attract outstanding early career researchers through post-doctoral fellowships and grants. We have a global reputation for pioneering research that makes a difference around the world. Energy2050 and the University of Sheffield host a vibrant international community of more than 250 students undertaking energy PhDs. The UK Government, through the Engineering and Physical Sciences Research Council (EPSRC), funds national centres to train PhD students – known as Centres for Doctoral Training (CDT). Energy2050 and the University of Sheffield lead or is a partner in four energy CDTs and a further three CDTs with strong relevance to energy.